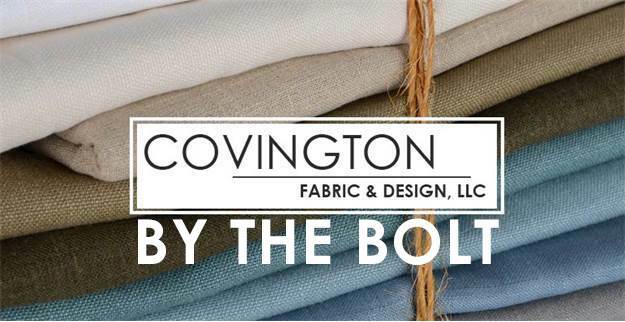 Covington Fabric and Design provides high-quality, beautiful home decor drapery and upholstery fabrics. 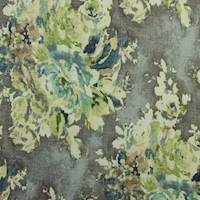 Among Covington's varied selection, you'll find both trend-setting designs and timeless classics, including floral fabric, toile fabric, ikat fabric, modern fabric, and much more. 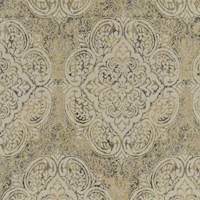 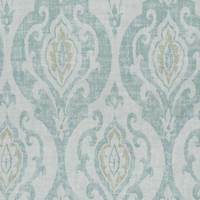 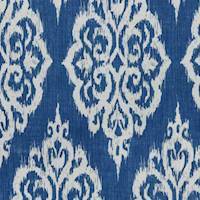 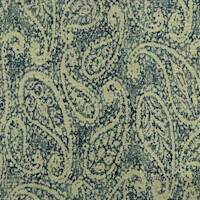 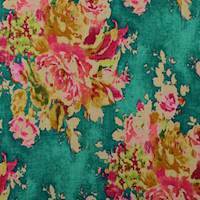 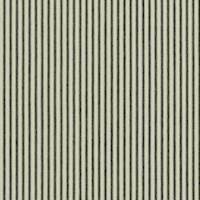 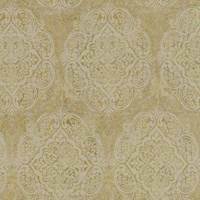 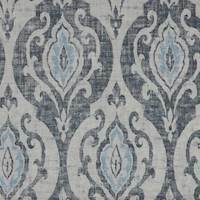 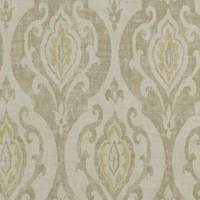 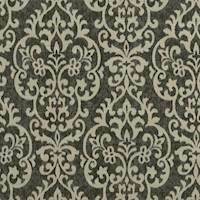 Now, you can buy Covington Fabric by the bolt for an excellent discounted price.  Need more than a 15 yard bolt?  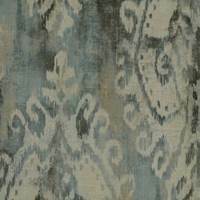 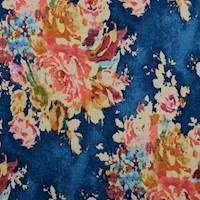 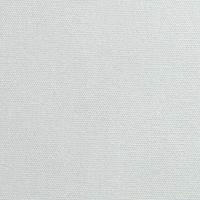 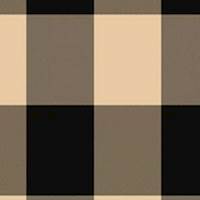 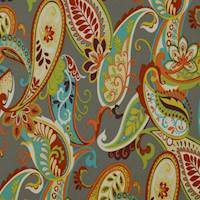 Or are you looking for a Covington Fabric you don't see listed here? 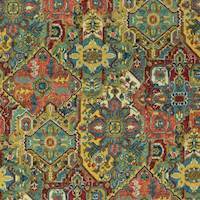 Give us a call and ask for a price quote! 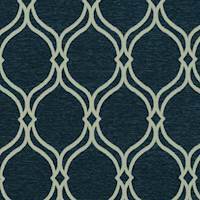 We'd love to work with you!